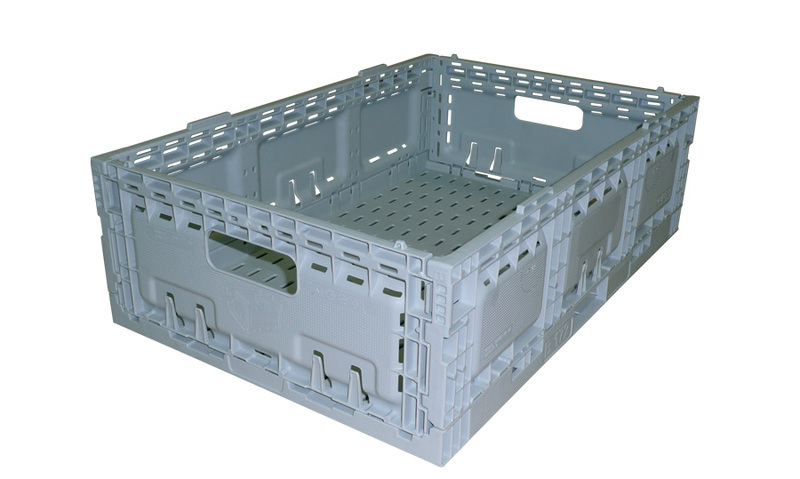 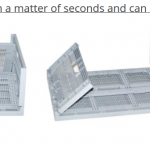 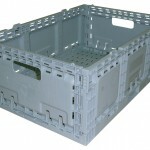 The Folding Crate range has been created for ultimate shipping and storage. 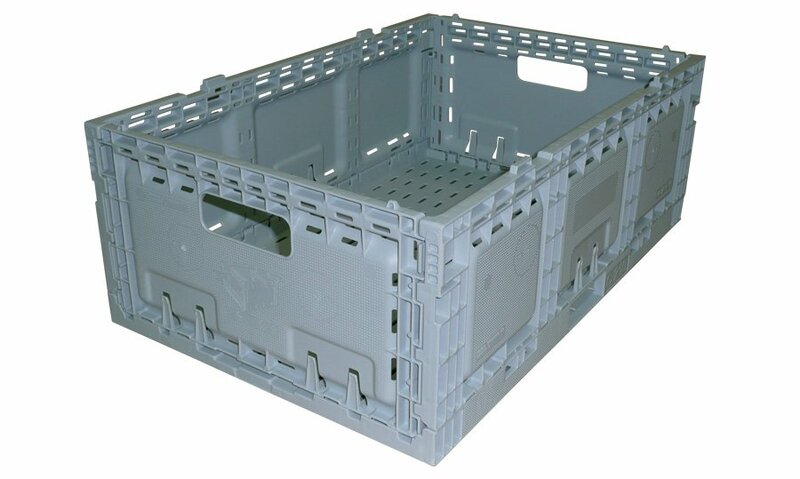 The 41L Folding Crate is the largest in the family and allows business to update and sophisticate their supply chain and storage solutions from the cardboard box. 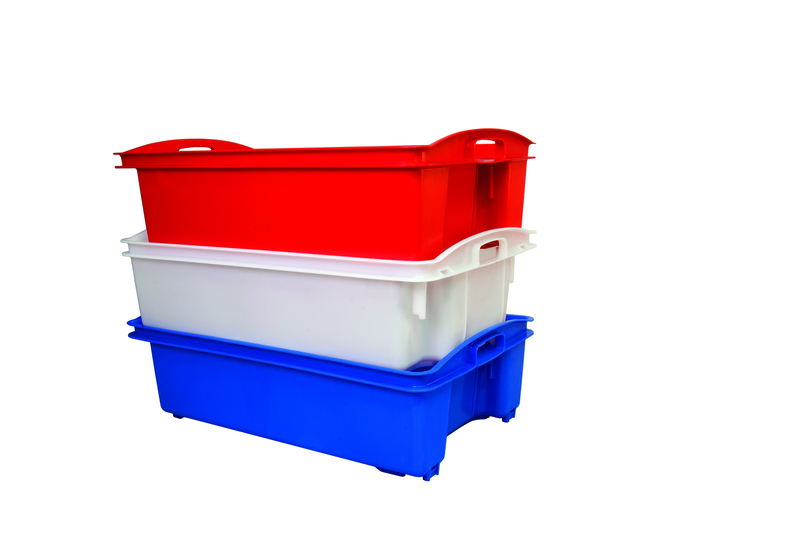 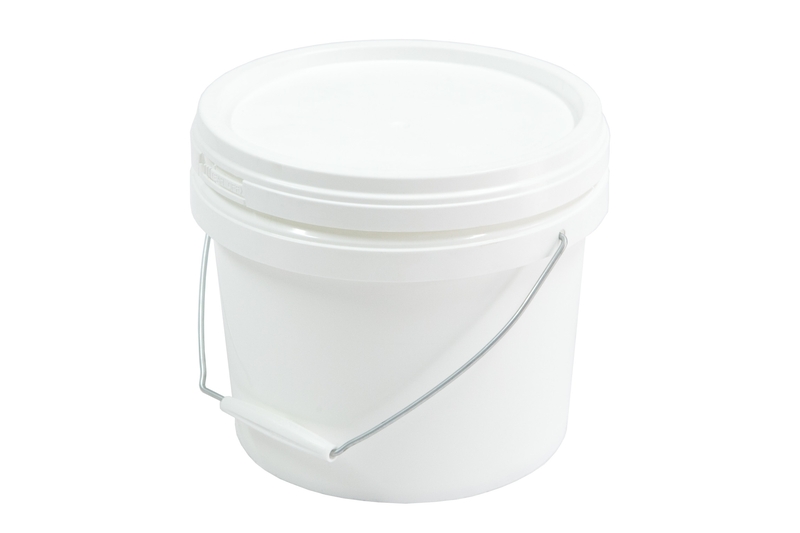 They are light weight yet extremely strong and conserve valuable storage space measuring just 34mm High when collapsed.